Pramesh is the Professor and Head of Thoracic Surgery and Convener of the Thoracic Oncology Disease Management Group at the Tata Memorial Centre, Mumbai. He serves on the core committee of the Clinical Research Secretariat of the hospital. He is also the coordinator for the National Cancer Grid, a large collaborative network of 61 major cancer centres in India. His primary clinical areas of interest include the treatment of esophageal and lung cancers and minimally invasive surgery. He is the Secretary of the Indian Society for Diseases of the Esophagus and Stomach (ISES). 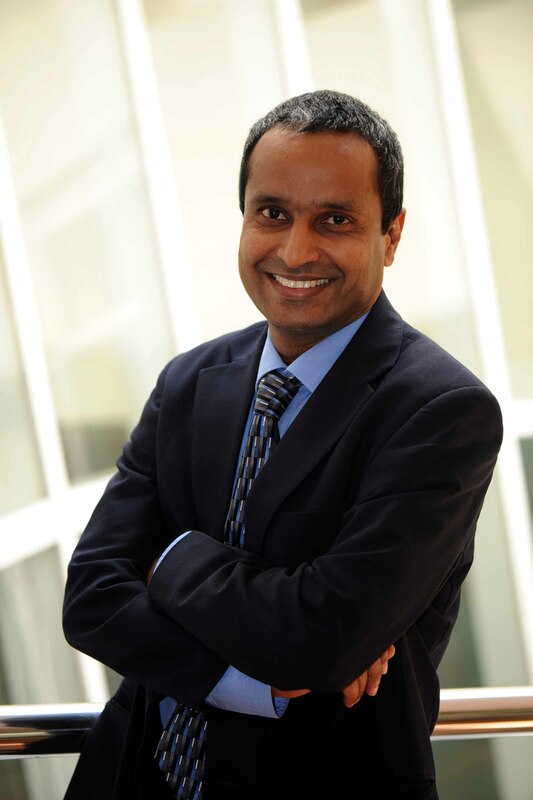 He is the Principal Investigator in several investigator-initiated research studies including randomized trials on cancer screening, surgical techniques, and neoadjuvant treatment of thoracic cancers. He has written more than 140 peer-reviewed journal articles, abstracts and book chapters on topics in his specialty, including esophageal and lung cancers, minimally invasive surgery, tracheal, mediastinal and chest wall tumors, clinical research methods, translational research in oncology and cancer policy. 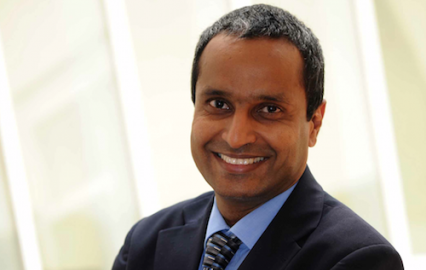 Pramesh has strong interests in clinical trial designs, specific issues with surgical trials, biostatistics, promoting collaborative research and cancer policy. He is keen on promoting training of early career physicians and surgeons in clinical research methods and conducts several formal and informal courses on clinical research methodology, biostatistics and scientific writing. He is passionate about reducing inequities in cancer care and making cancer treatment accessible to all strata of society. Pramesh began his training at the Coimbatore Medical College, graduating with a bachelor’s degree in medicine in 1993. He completed a residency in general surgery at the King Edward Memorial Hospital in 1998 and a residency in surgical oncology at the Tata Memorial Centre in 2002. Furthering his professional training, Pramesh completed a thoracic surgical oncology fellowship at the Tata Memorial Centre interspersed with visits to the Memorial Sloan Kettering Cancer Centre, USA and the Kurume University, Japan. He joined as a consultant thoracic surgeon in the Department of Surgical Oncology at the Tata Memorial Centre in 2004 where he has remained on staff subsequently.